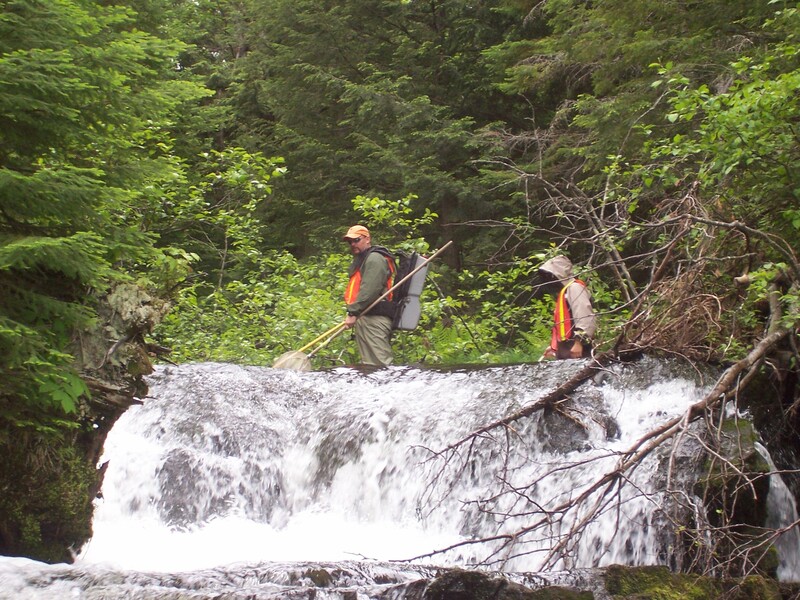 AEM conducts quantitative and qualitative assessments of aquatic environments. 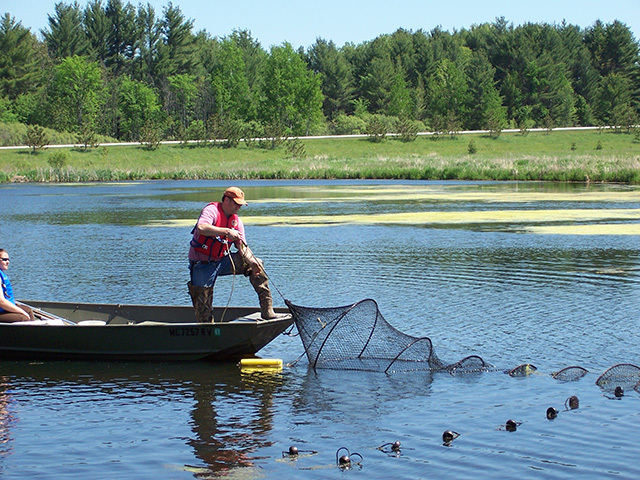 We are fully equipped with modern sampling gear and our expertise extends into lakes, streams, rivers, wetlands, and other aquatic environments in the Midwest and Great Lakes region. 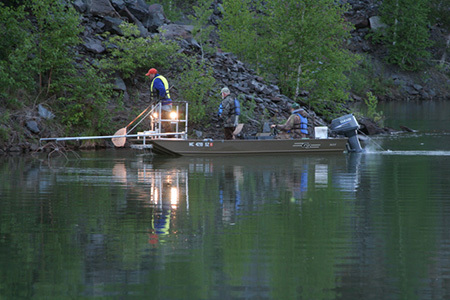 Whether clients want a cursory or comprehensive evaluation of an aquatic resource, we work to find solutions. 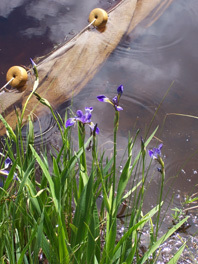 AEM works with lake associations, industry and private individuals. Check with us to see how we can help you. We can customize a study plan to fit your project needs.